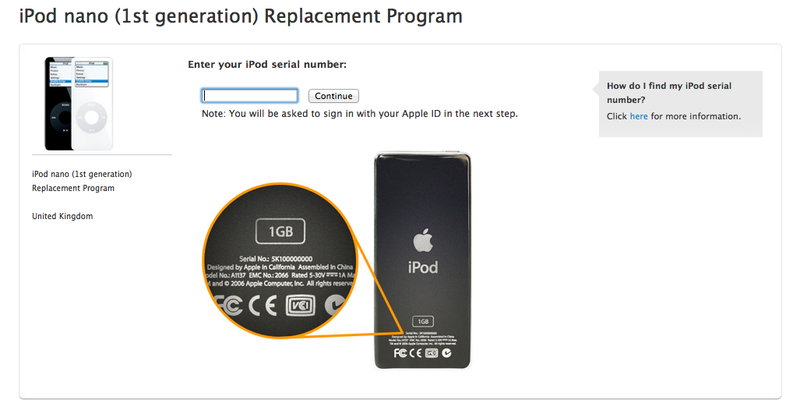 In a rare admission that one of its products has a manufacturing defect, Apple has issued a warning on its website warning that anyone that has purchased one of its first iPod Nano MP3 players to immediately stop using it, check its serial number against its database and identify if it can be sent it directly back to the company so that it can issue a replacement, free of charge. As noted by 9to5mac, the company has said that it has identified that in very rare cases, the battery on the first iPod Nano may suffer from overheating issues and pose a risk to those that use it. To clarify, Apple says the affected iPod Nano’s were sold between September 2005 and December 2006. The replacement program is in effect in 20 countries worldwide, inviting those with an iPod Nano to click onto its replacement wizard to identify whether it is one of the affected units. 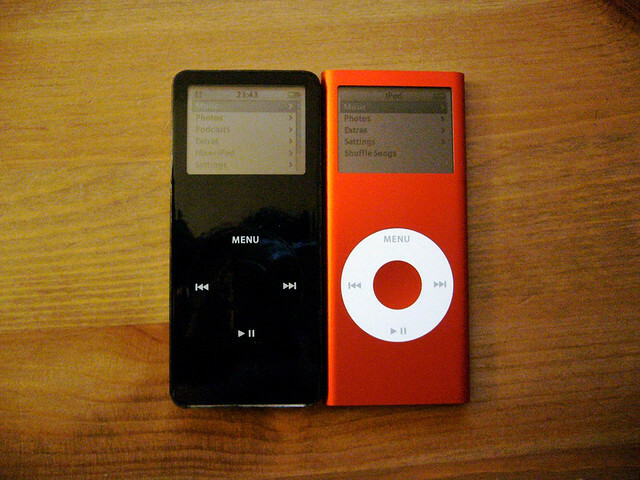 Users must enter the serial number of the MP3 player and if eligible will receive a replacement within 6 weeks of sending their current iPod. There have already been reports that some devices are not eligible, which suggests that units manufactured by different suppliers do not suffer from the same battery issues as the units identified in the replacement program. If you are worried about whether your iPod is at risk from overheating, check this site and follow the instructions listed on the page.